When cryptograffiti contacted us about hosting his fund raising auction on bitify, we were excited and more than happy to be involved. The auction ran for just over 20 days and drew considerable interest from the community from the moment it went live. Social networks and news sites have been buzzing about the event for several weeks, although the bidding didn’t pick up until the final 3 days – the last twelve hours saw bids rally from $2,555.55 to a massive $5,501 USD by the time it ended. The auction drew bids from some big names in the crypto community, their identitiesbeing kept anonymous for privacy reasons of course, but they know who they are and we are extremely happy they joined the bidding war and tried our service. While we would like to send a massive thank you and congratulations to the winner of the auction, we would also like to keep their identity anonymous and will leave it up to them and/or cryptograffiti to announce it. The team at bitify.com would like to thank everyone who took part and for making this more successful than we could have hoped. 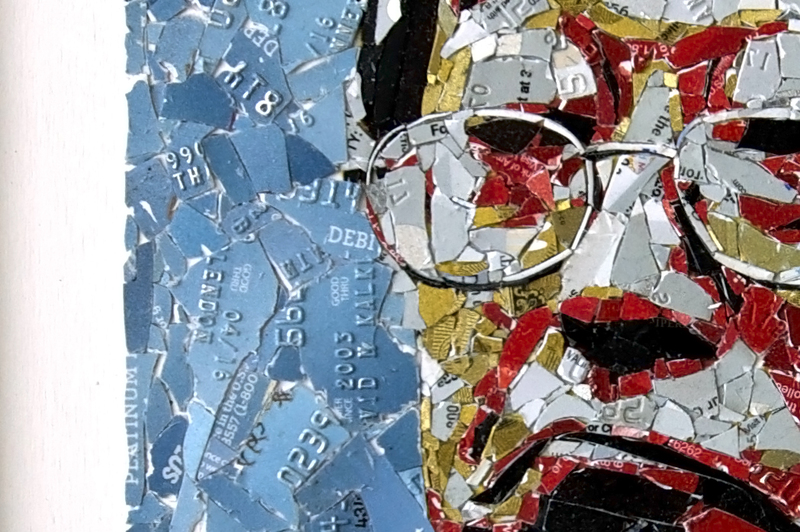 We are very grateful to those who shared links to the auction, to the media sites that covered the story of cryptograffiti and Mr. Nakamoto, and of course to all the generous bidders. Until next time, happy Bitcoining! 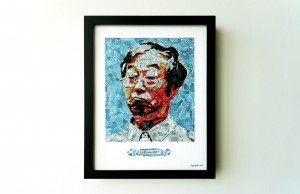 This is a charity auction with 100% of the proceeds benefiting Dorian Nakamoto. The work being auctioned is an original piece by artist cryptograffiti, an early bitcoin enthusiast and friend of Dorian Nakamoto. 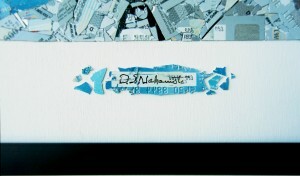 The work is signed by Mr. Nakamoto.